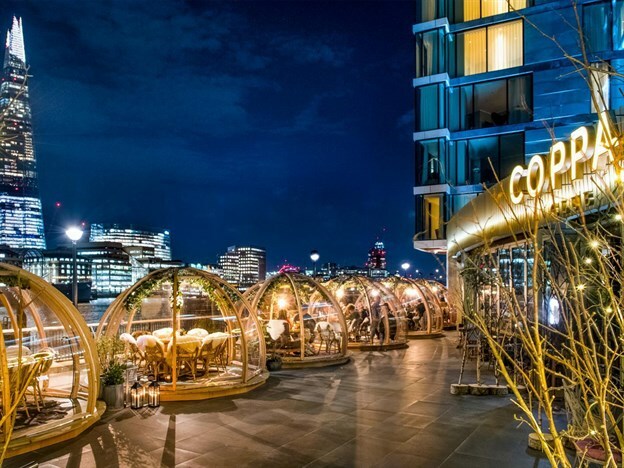 We were delighted to design and manufacture these high quality dining domes for the restaurant chain, Coppa Club, at their stunning location on the Thames in London. 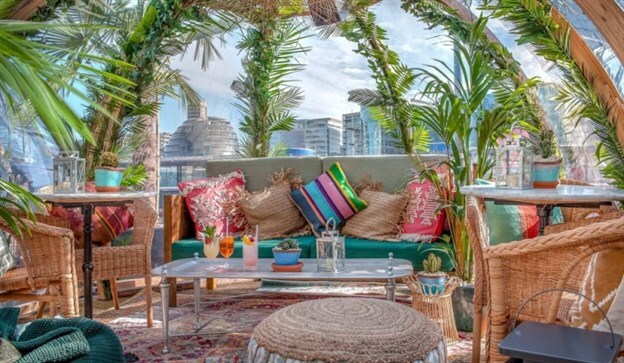 The location overlooks Tower Bridge, The Shard and is next to the Tower of London and Tower Bridge, so it's a great view to take in from the inside of the domes or on the terrace. 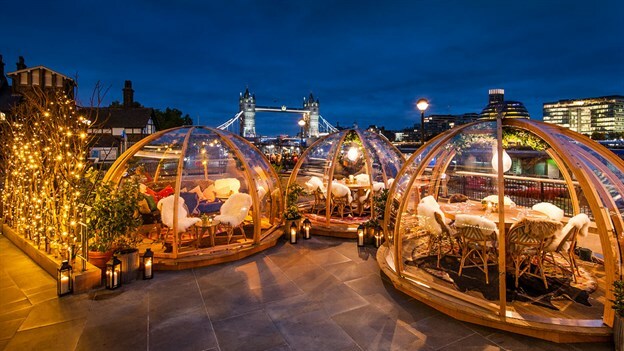 The restaurant wanted a flexible solution for their customers to enjoy outdoor dining all year round - these domes are cosy in the winter and can open up in the summer as they fully retract - scroll down to see the 'Paradise Pods'! 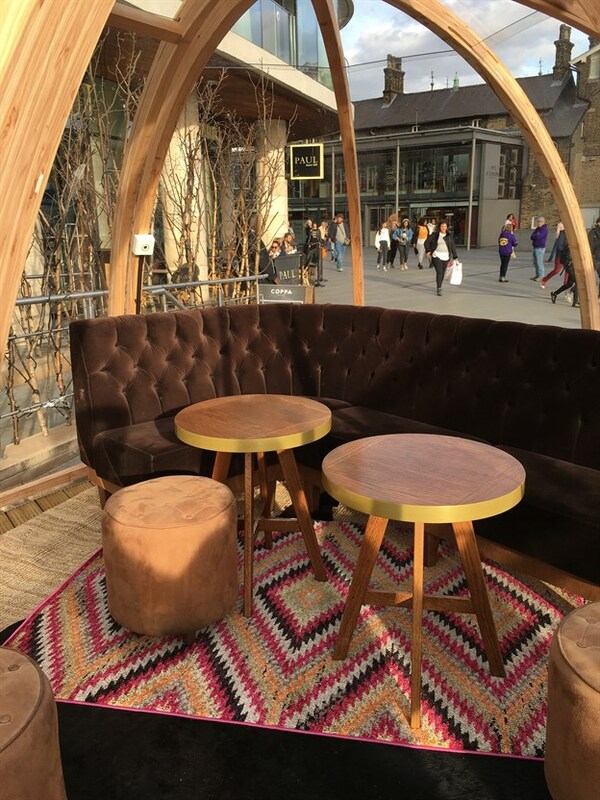 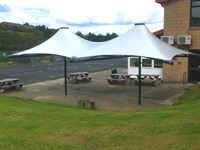 The domes make a stunning feature for the restaurant and are sure to be packed out every day and night with customers enjoying the great location.